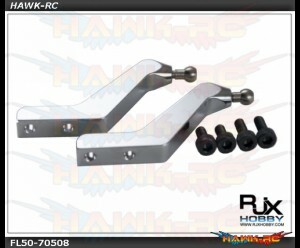 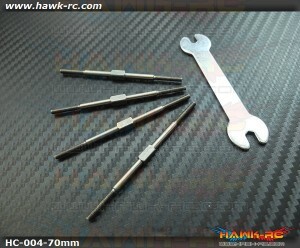 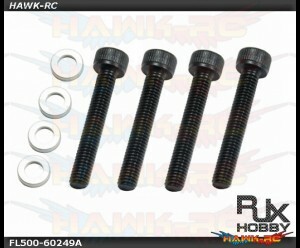 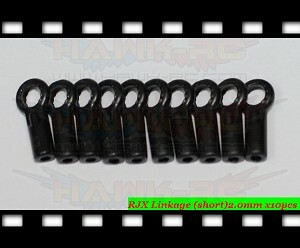 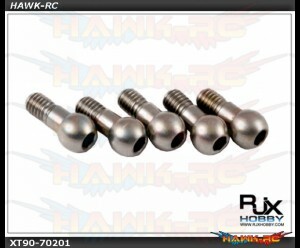 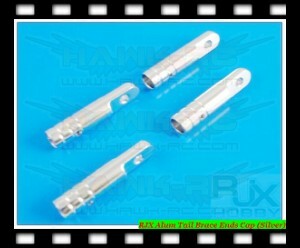 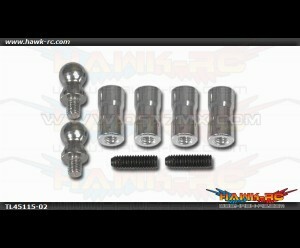 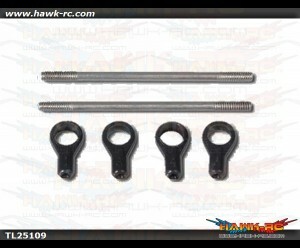 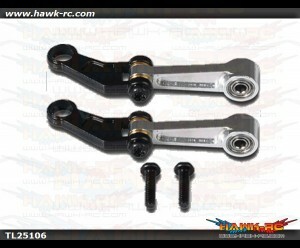 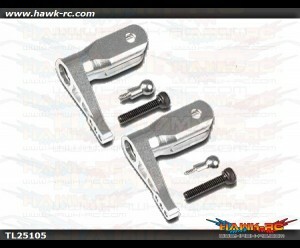 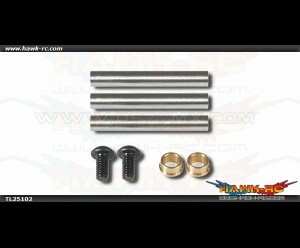 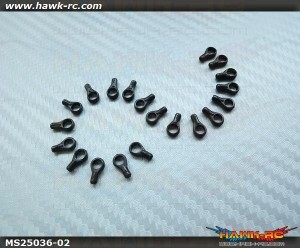 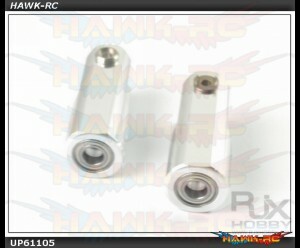 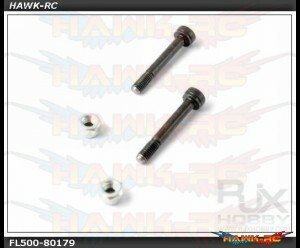 RJX Linkage (short)2.0mm x10pcs All Item's marked weight are including packing material. 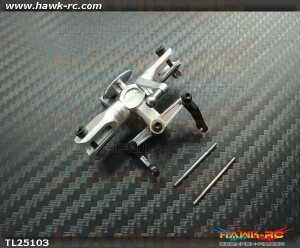 ..
Tarot 250/SE 3G Head Damper x 6pcs Product specification Integrated O-ring [Φ..
Tarot 250/SE 3G Head Feathering Shaft (3pcs) Product description: For Tarot 250 Flybarless ..
Tarot 250/SE Flybarless Head Assembly for Trex 250/SE 3GX Align Product description: applicab..
Tarot 250/SE 3G Head Linkage Rods Set (28mm) Product description: For Tarot ..
Tarot 250/SE 3G Head Swashlocker Arm (Silver) Product description: ◆ applicable sections..
Tarot 250/SE 3G T-Hub (Silver) For Tarot 250 3G Rotor Head. 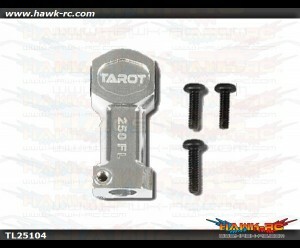 【Product specification】 ..
Tarot 250/SE FBL Main Blade Grip (Silver) Product description: For Tarot 250 no flybar sys..
Tarot 250/SE/Pro Ball Link End (20pcs) .. 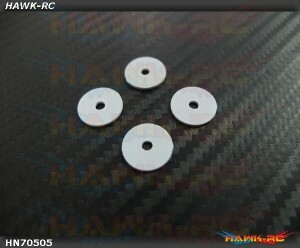 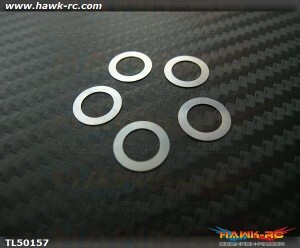 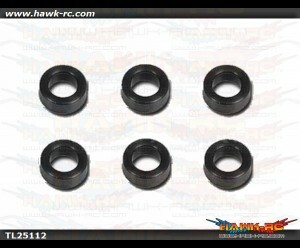 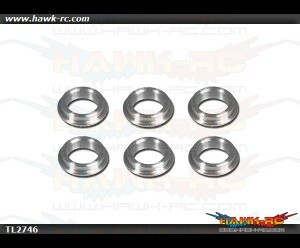 Product Description Flybarless long ball extremely easy to damage, resulting in main rotor hol..
Tarot 450Pro/V2/Sport Feathering Shaft Washers x 6pcs Suitable for Tarot 450 series 1.5mm thick..
Tarot 500E, Pro Main Shaft Washers x 5pcs Φ8.1xΦ12x0.25mm Washer X 5pcs ..
FBL M2.5 x 70.5mm Two Way Fine Tune Linkage Rod x 2pcs M2.5 x 70.5mm (Made with Rod Φ3mm..